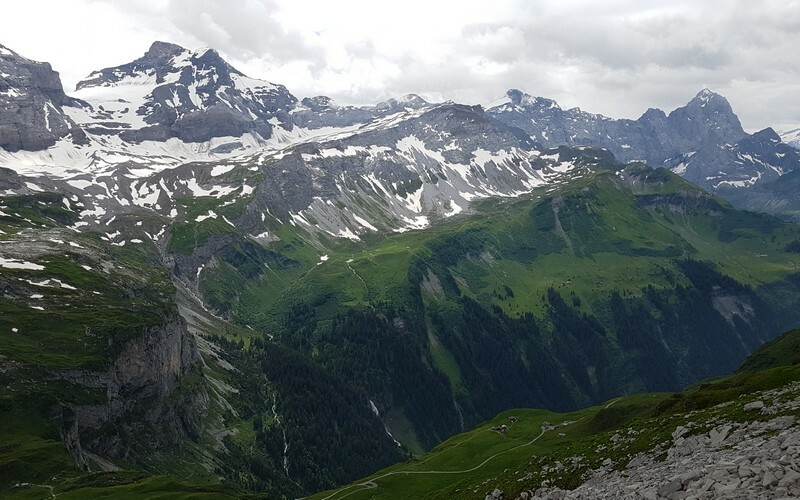 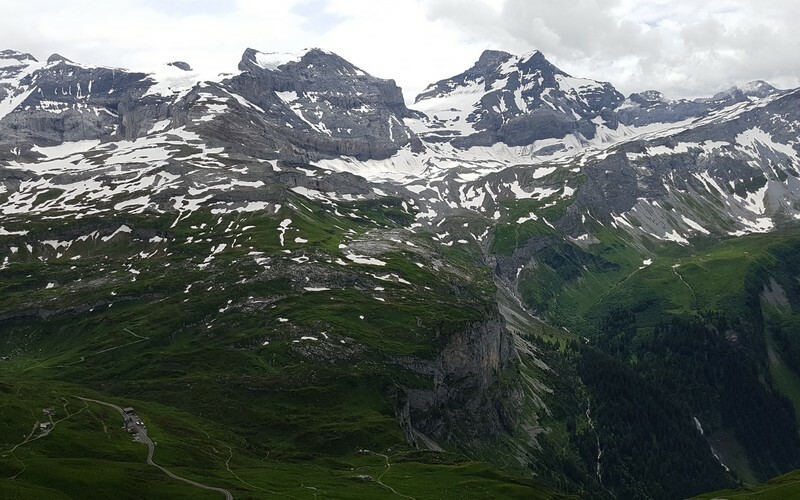 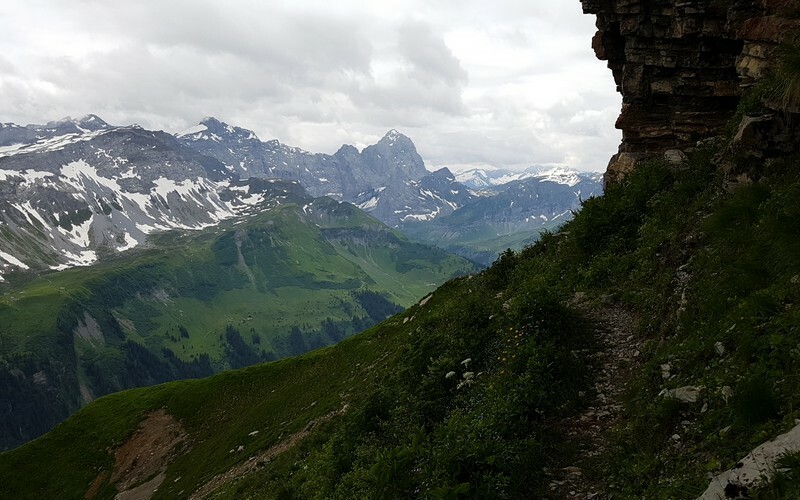 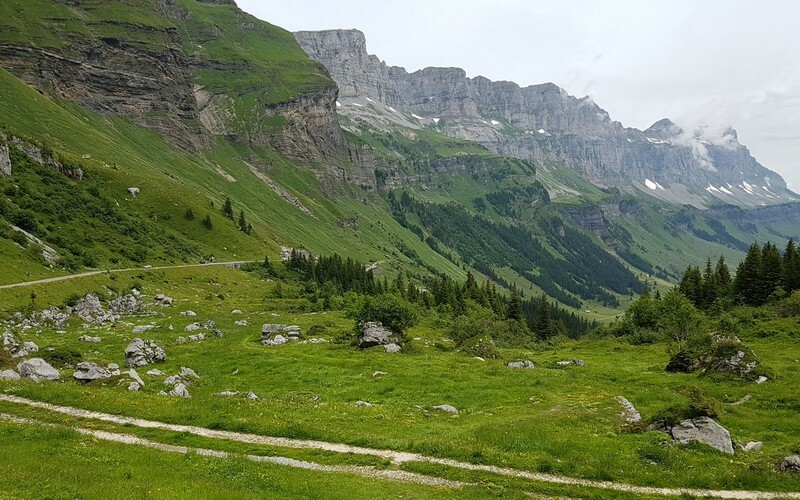 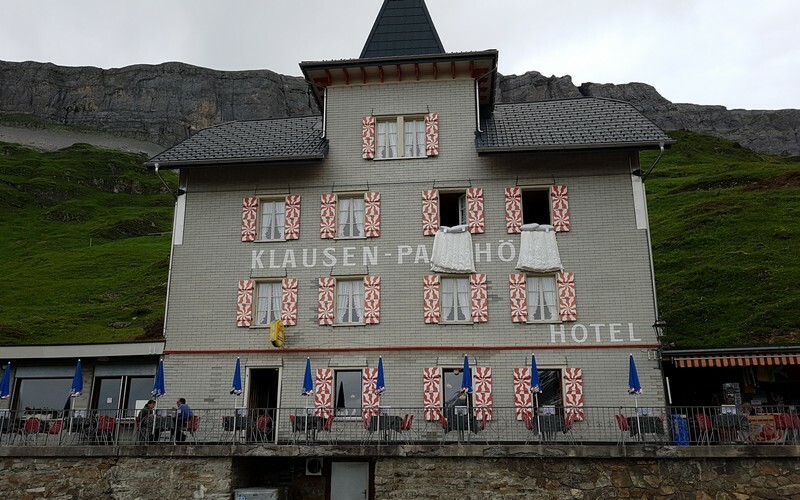 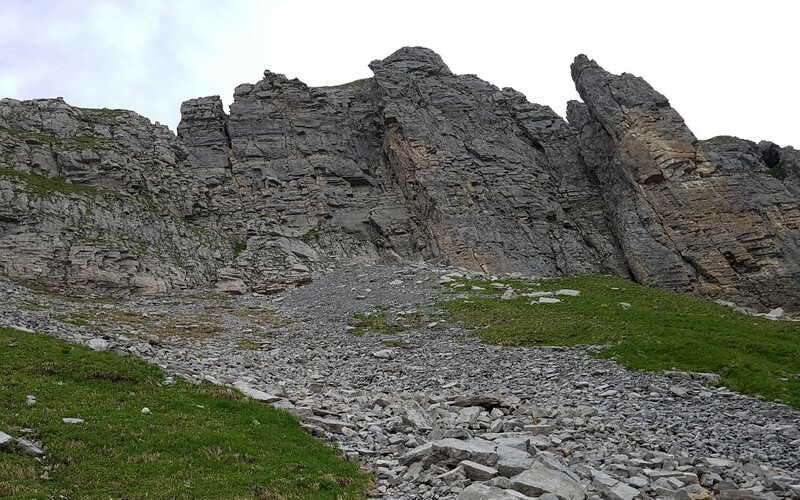 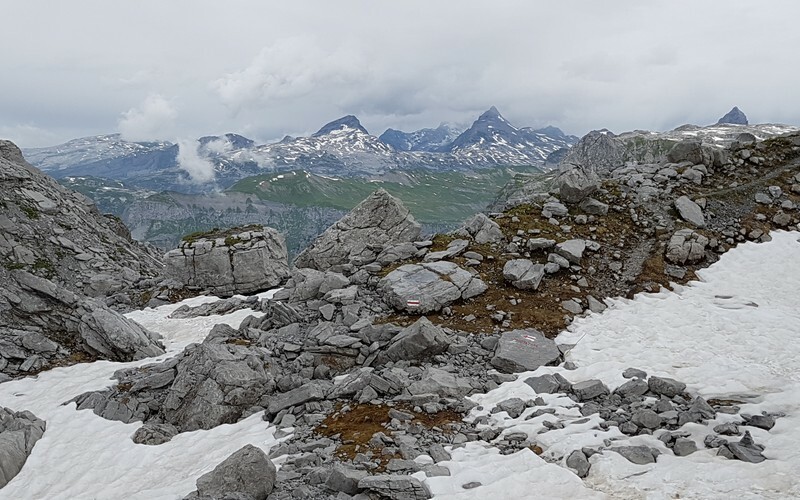 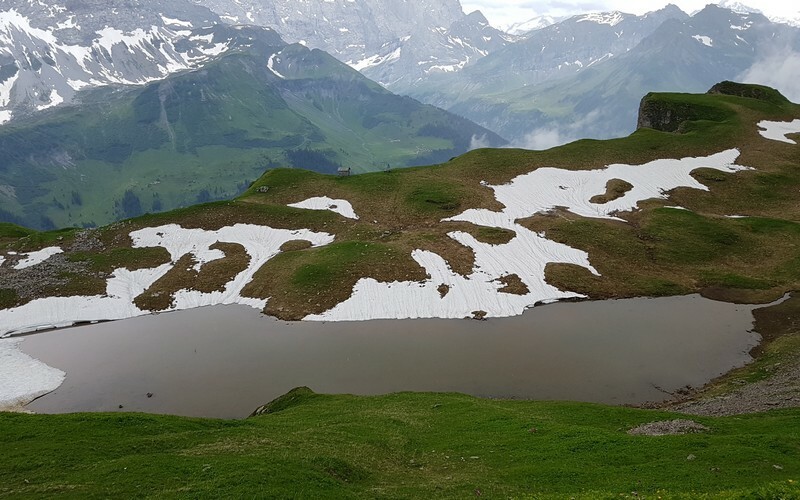 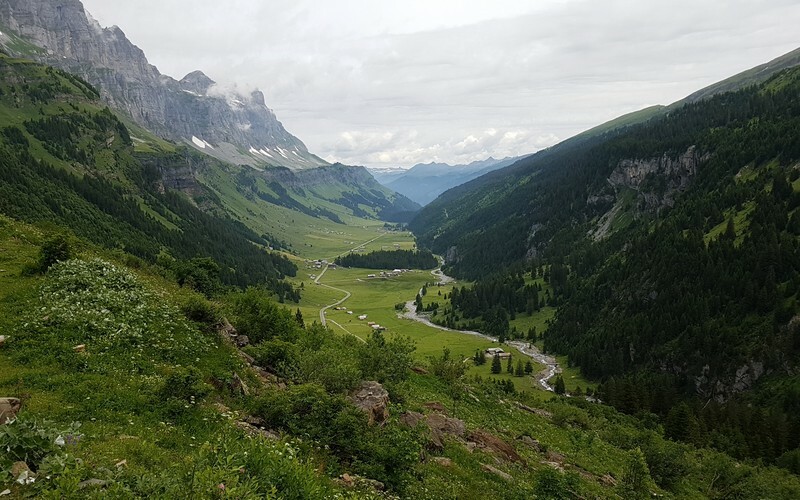 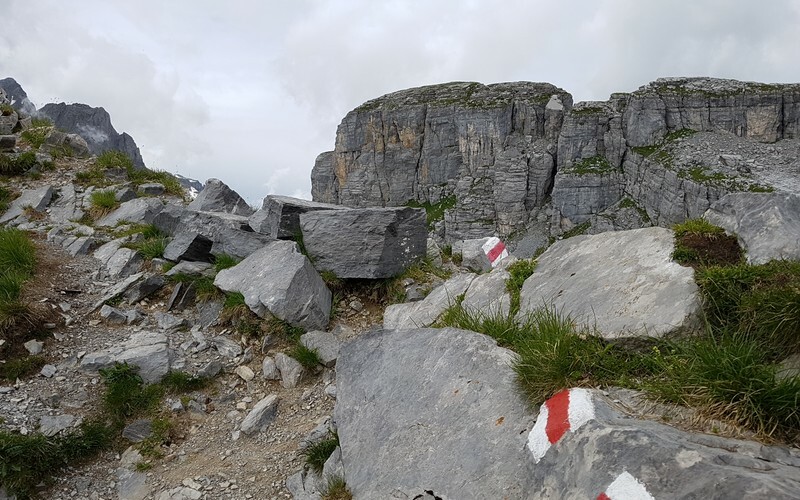 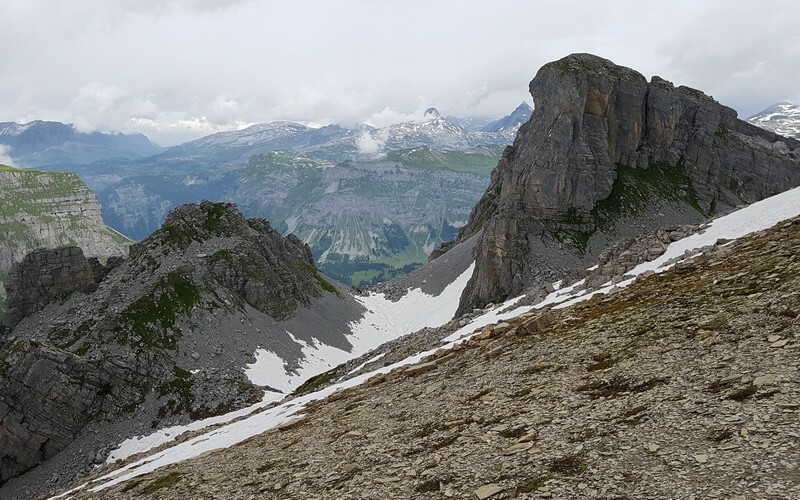 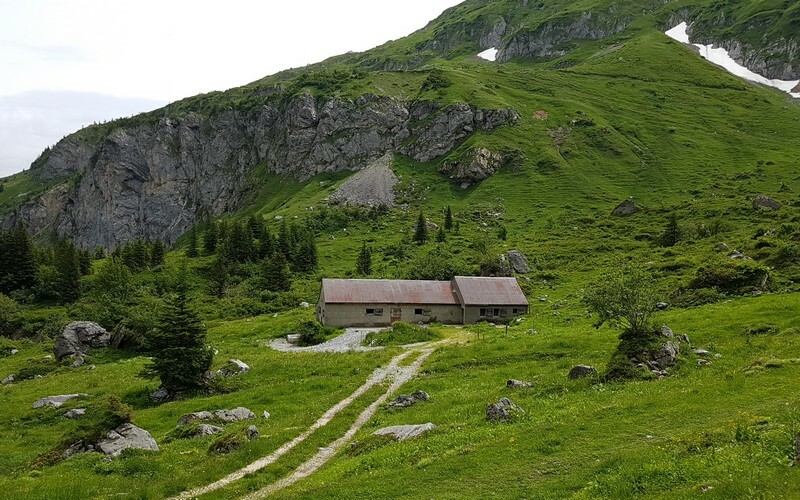 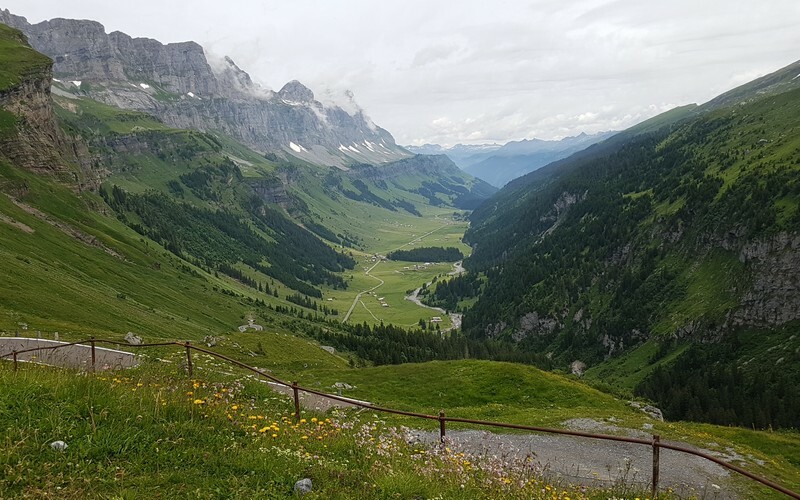 Klausen Pass (German: Klausenpass; elevation: 1,948 metres or 6,391 feet) is a high mountain pass in the Swiss Alps connecting Altdorf in the canton of Uri with Linthal in the canton of Glarus. 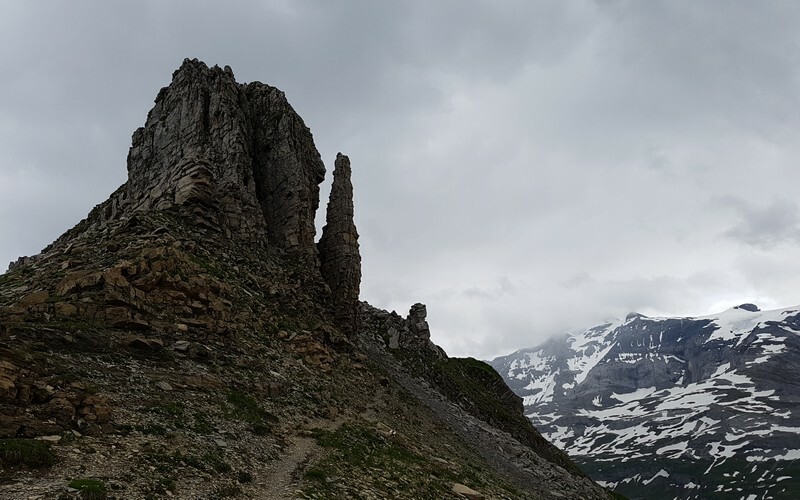 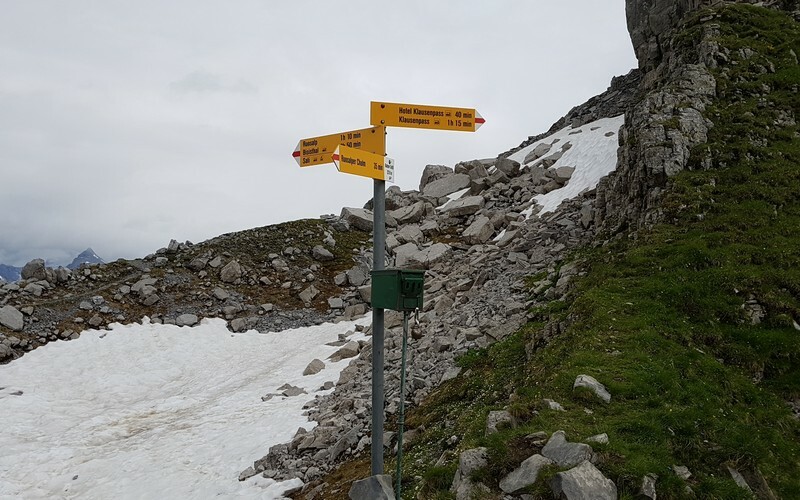 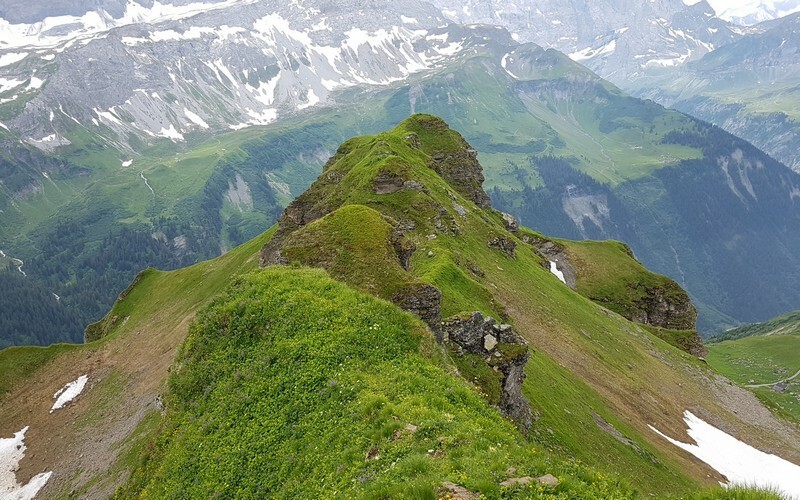 Somewhat unusually, the boundary between the two cantons does not lie at the summit of the pass, but some 8 kilometres (5.0 mi) down the slope towards Linthal, with the summit being in Uri. 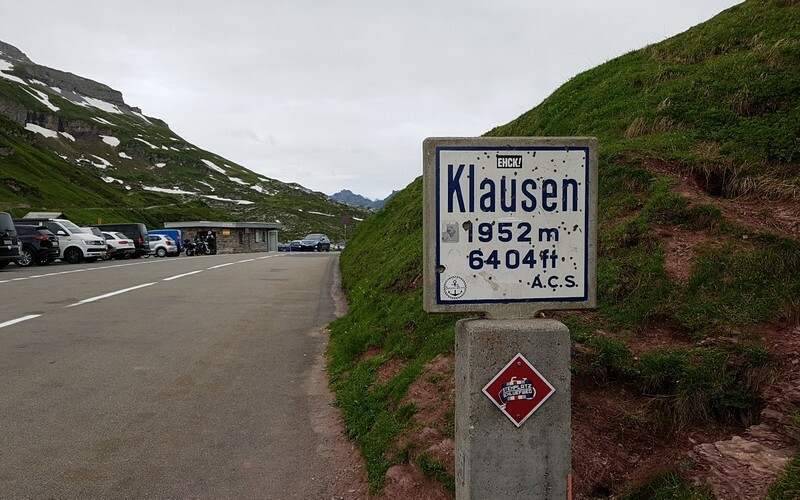 The Klausen Pass is crossed by a paved road, which has a length, between Altdorf and Linthal, of 46 kilometres (29 mi). 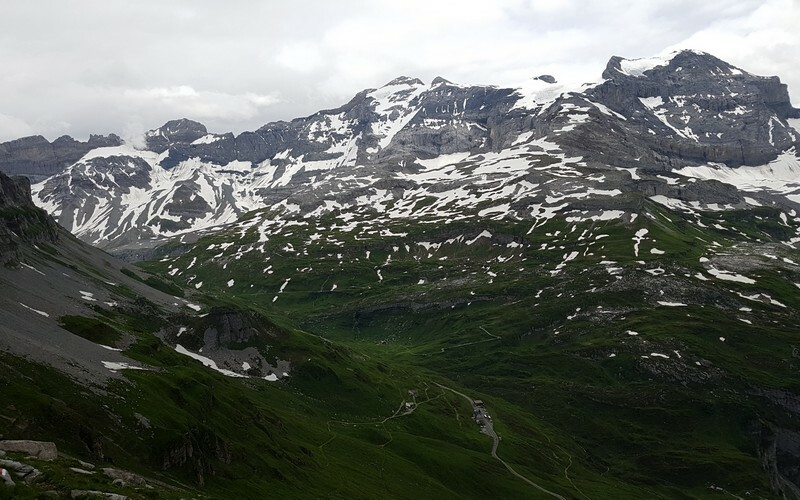 The road approaches the summit from Altdorf via the Schächen Valley communities of Bürglen, Spiringen and Unterschächen, and descends to Linthal via the Urnerboden. 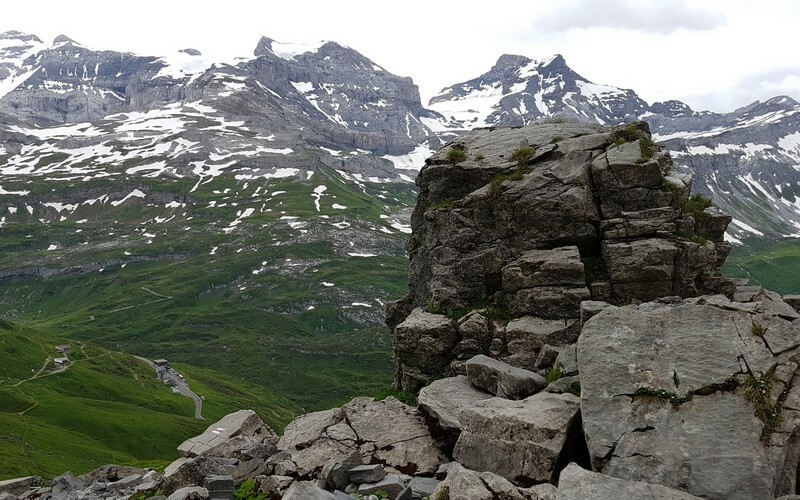 The road is normally closed between October and May, due to the high snowfall on the pass. 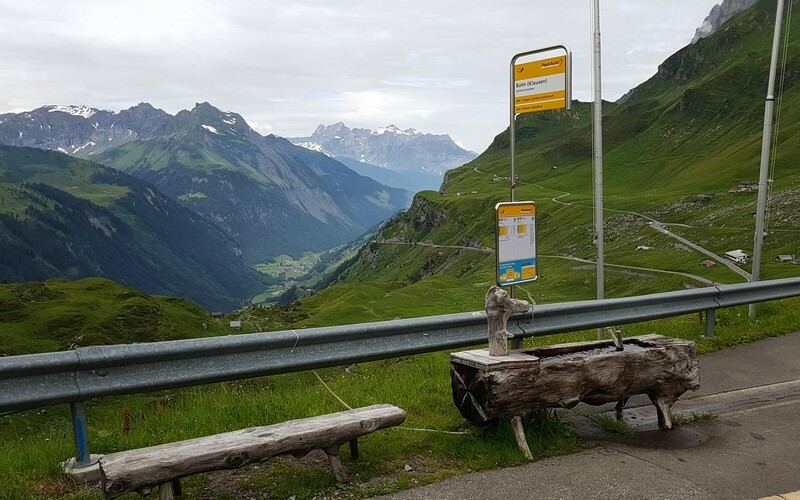 During the open period, a PostBus Switzerland service crosses the pass several times a day, connecting Fluelen station, on the Gothard railway and Lake Lucerne, with Linthal station, the terminus of the railway line through Glarus. 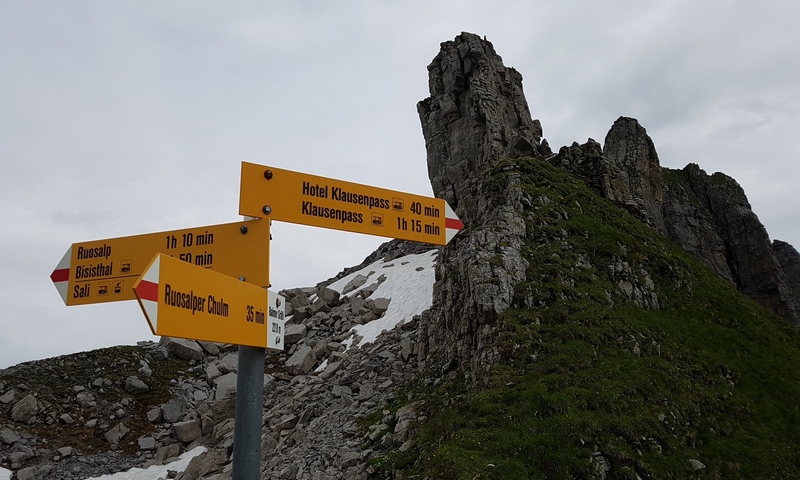 At the top of the pass is a historic chapel, the Bruder-Klaus-Kapelle, whilst 1,500 metres (4,900 ft) to the west side of, and 100 metres (330 ft) below, the summit is the Hotel Passhohe. 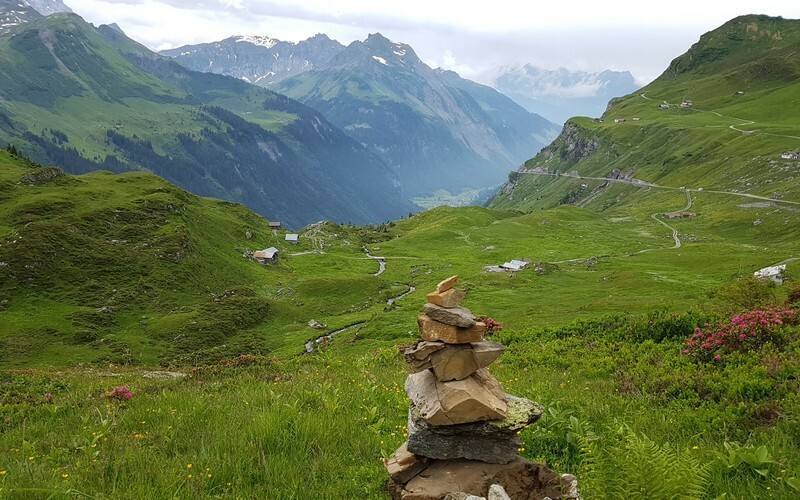 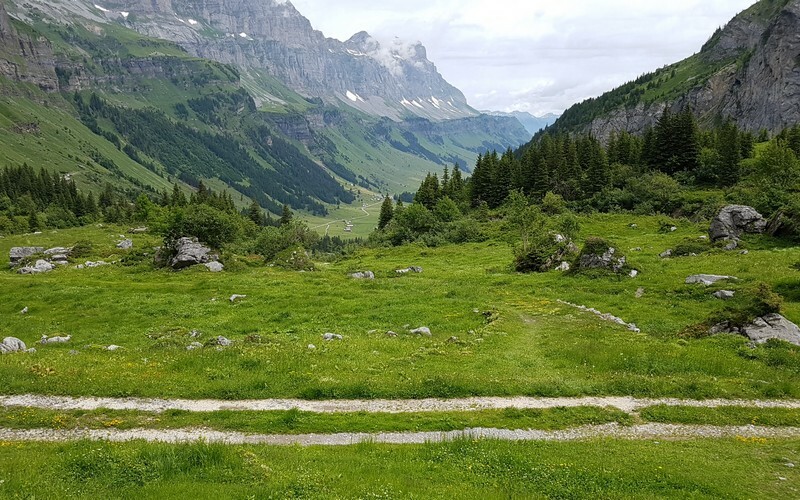 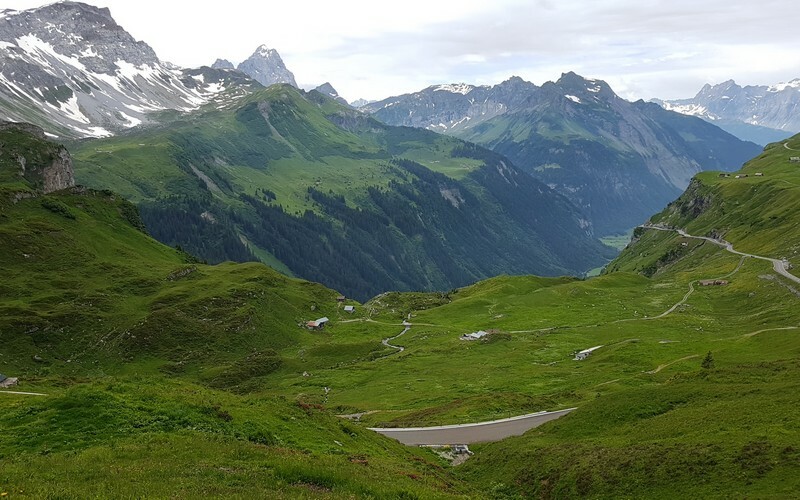 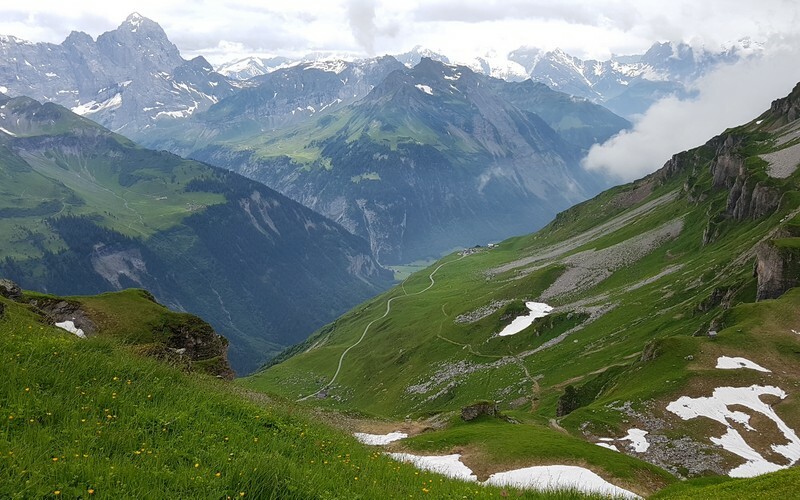 As well as being a popular route for cyclists and motorcyclists, the Klausenpass also forms part of the Alpine Pass Route, a long-distance hiking trail across Switzerland. 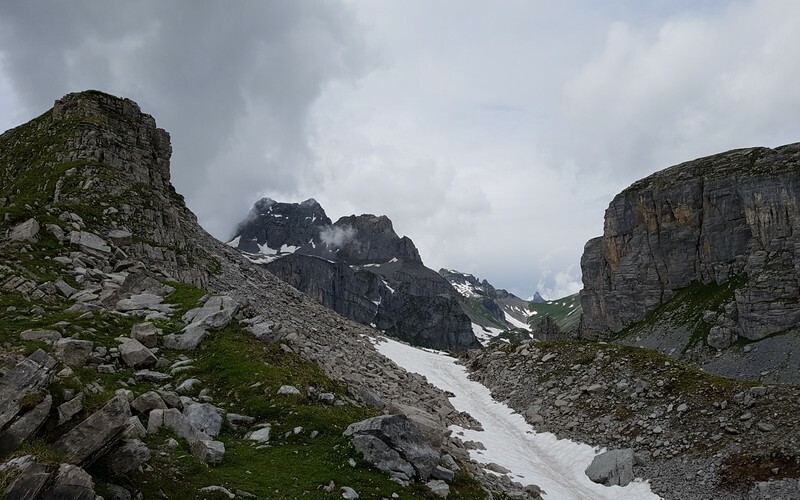 However the hiking trail approaches the pass from both sides using a route different to that of the road.